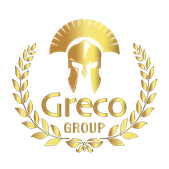 --- About SMF --- - Benvenuti su grecogroupkft! 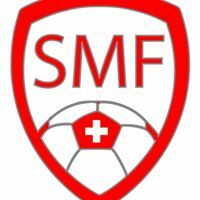 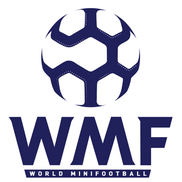 Swiss Minifootball Federation is a not-for-profit organisation and has the purpose to promote, supervise and direct minifootball in Switzerland as a means to contribute to the positive development of society. 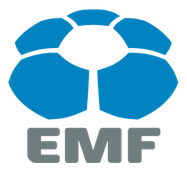 Using its feeds, SMF creates ways to increase the number of spectators in football stadiums and, together with the activation of its membership base, increases the value of football towards its partners.